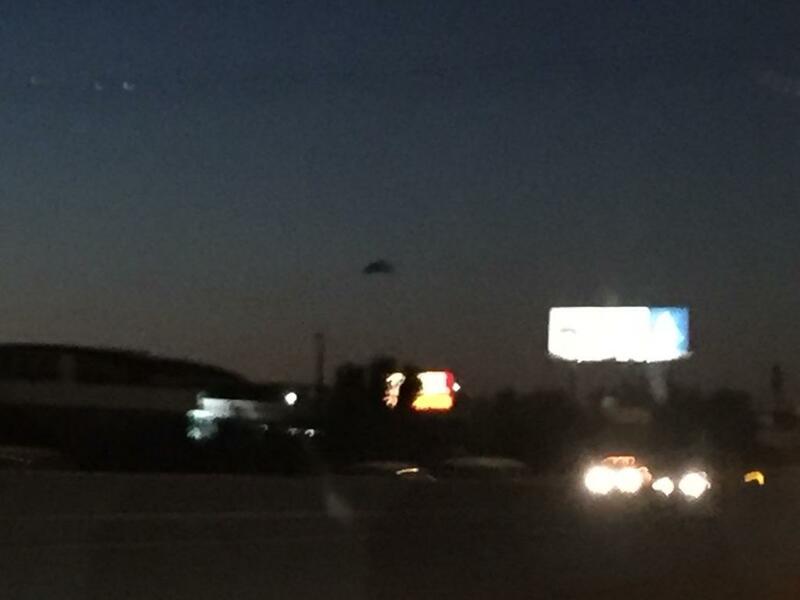 UFO SIGHTINGS DAILY: Fleet of UFO seen over Salt Lake City during sunset on Aug 11, 2016, Photos, UFO Sighting News. 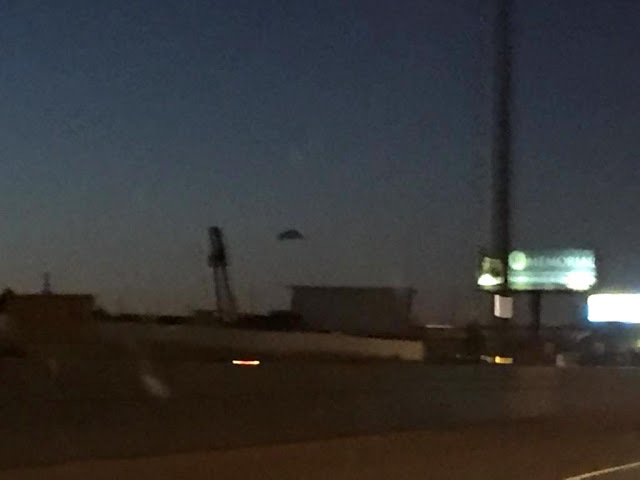 Fleet of UFO seen over Salt Lake City during sunset on Aug 11, 2016, Photos, UFO Sighting News. 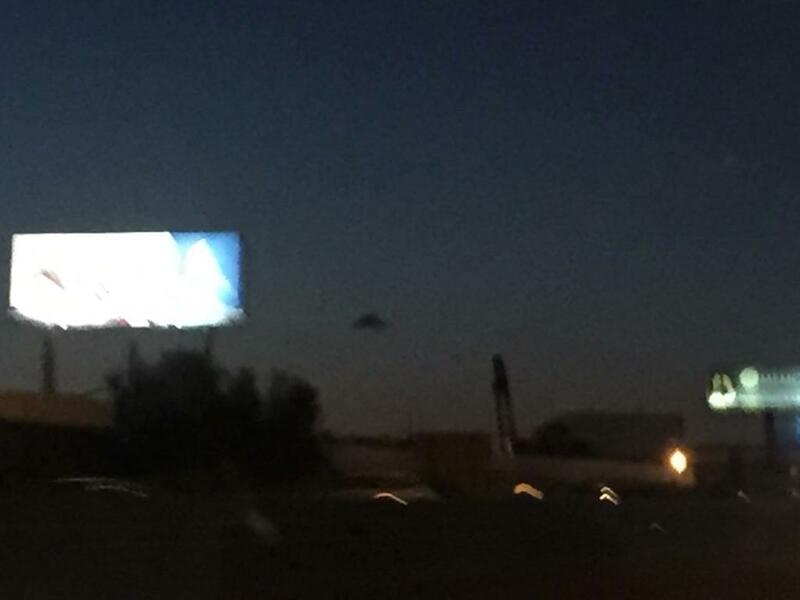 These photos reveal a dark disk over Salt Lake City last month. The disk was seen alone, then with several others, and then alone again. Thats how cloaking devices work. It was seen right after sunset, when the cloaks of the ships are most vulnerable, that is when they saw many. Later, there was just one. Aliens do this for several reasons. One, they want a scout up ahead, that is being watched by humans, so the others wont be seen if their cloak is not working. Two, they want to see, feel the reactions of those who see it, so they know what precautions they must take next to insure they don't frighten humans. My family and I ( myself 37 years of age, sister 24, brother 27 and my two boys 10 and 8) were driving up interstate 15 in utah just south of salt lake city. I was the first to notice a black object in the sky which seeemed to be about 3 miles away, about 1500 feet off the ground. I made a joke to my boys to look there was a ufo. My sister said its just a cloud to which I responded " I know I'm just trying to trick the boys". I did think it was wierd that there was a single black cloud low in the sky and not all that far away. We watched it for a few minutes still talking about it going back and forth weather it was a cloud because as we got closer so it seemed it seemed more defined edges and solid. I decided to take pictures half thinking I was just taking pictures of a single solid black cloud. The pictures did not turn out well because it was with a cell phone a little past sun set and zoomed to the max. 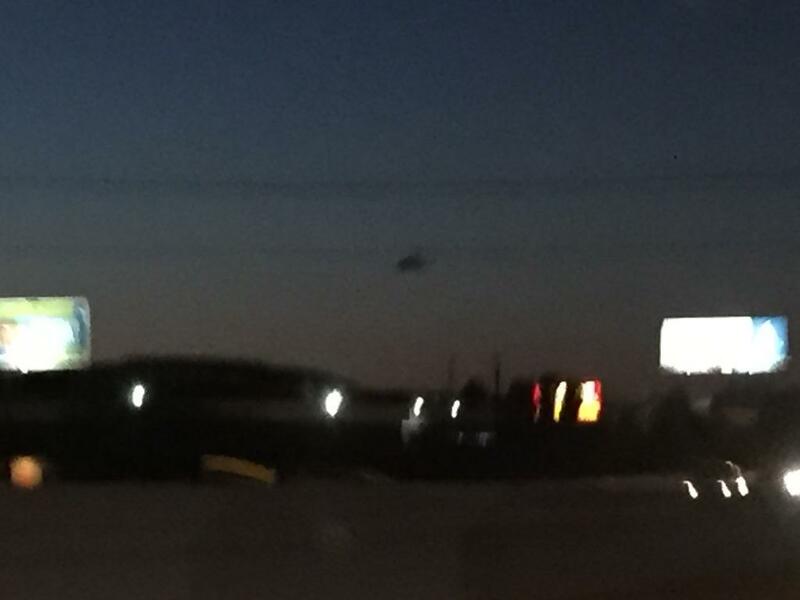 After taking several pics and looking threw what I took I looked up and there were now 3 black classic ufo shape objects. Then two and then one again. I did not see them seperate or come back together if that is infact how there became three and then one. It then seemed to pick up speed continuing north towards ogden. Within seconds it was gone. My brother and I both thought the object was about 500 yards across and about half that tall. We all at first were not excited about what we were watching but slowly realized it was no cloud and then when there were three horizontally and evenly spaced apart about 600yards we became real excited and kids a little scared. I don't know what it was but I know it was unusual. There was never a light on the objects. Just black.